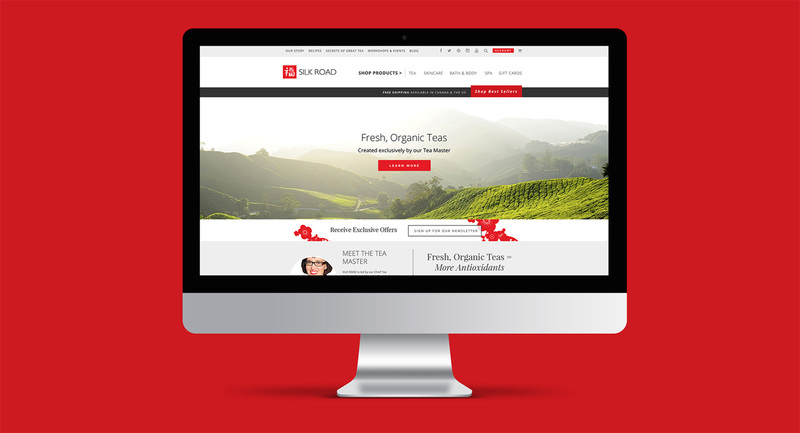 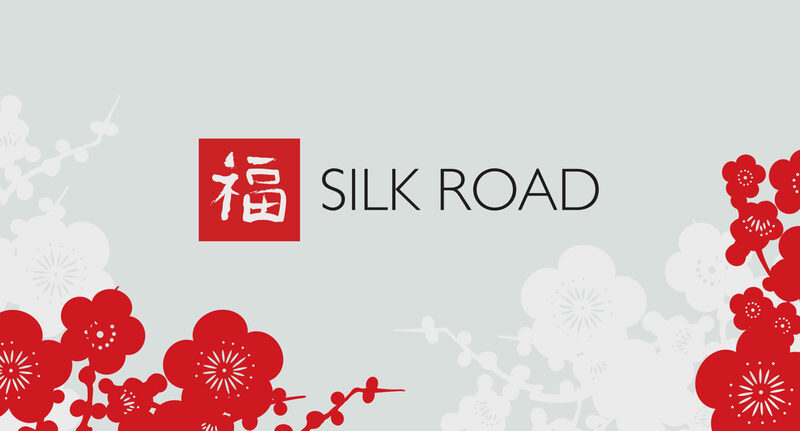 The Silk Road Tea website combines e-commerce with education. 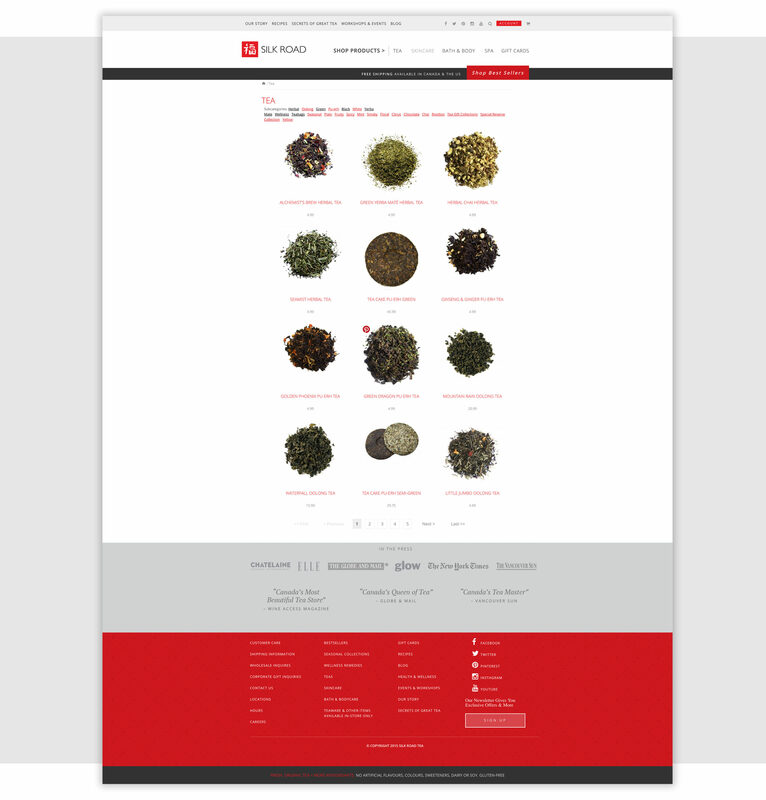 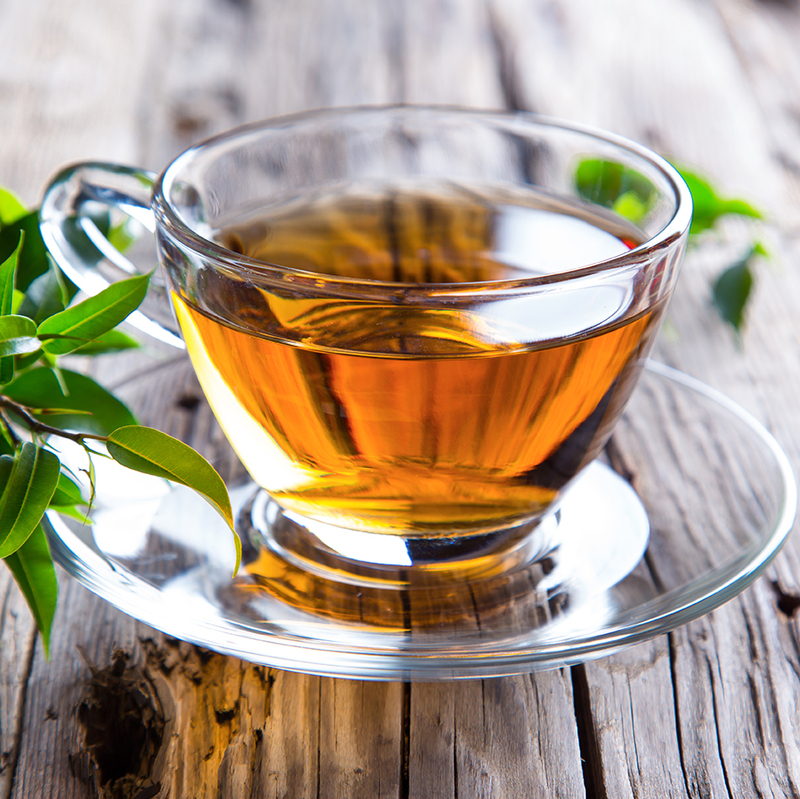 The site allows the user to learn about tea and the various ways it can be used whilst always being one click away from purchasing a product. 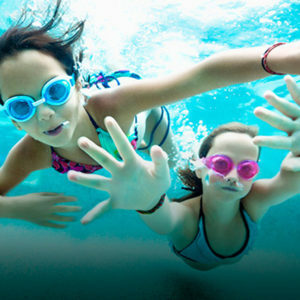 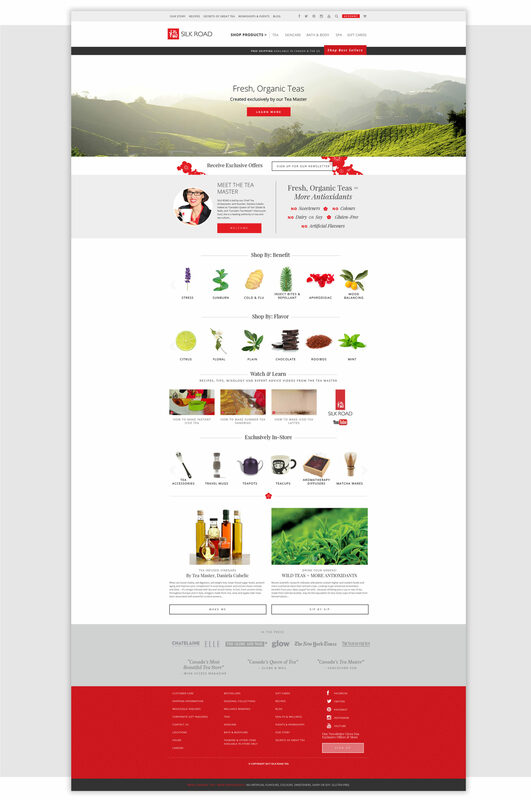 A custom blog was also developed for the site which features recipes, news and interesting tea related articles.